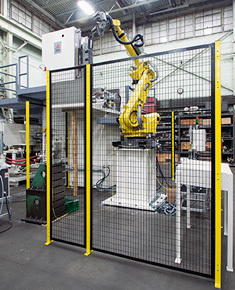 We design and build complete broaching machine systems for all types of applications. Some of our recent applications include surface broaching of steering arms, caliper brackets and differential carriers; pot broaching teeth on various reaction hubs and carriers; and internal broaching forms for compressor components. 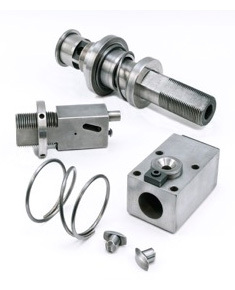 Apex is highly experienced in analyzing the machining needs of your part and recommending the proper broaching system. 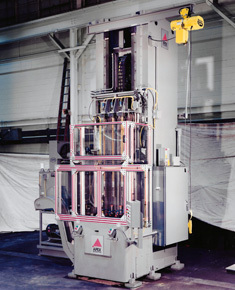 We can offer both new broaching systems and remanufactured broaching systems. Apex manufactures a complete line of broach cutting tools for most any part application including flats, splines, rounds, spiral, special forms, keyways, and rectangular or square windows to name a few. We can manufacture tools to an existing print or create a new design from your part print. 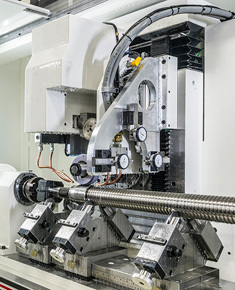 Apex can fit your existing broaching machine with fixtures and automation to adapt to your new part application. We can incorporate a new broach tooling design to complete your new process.